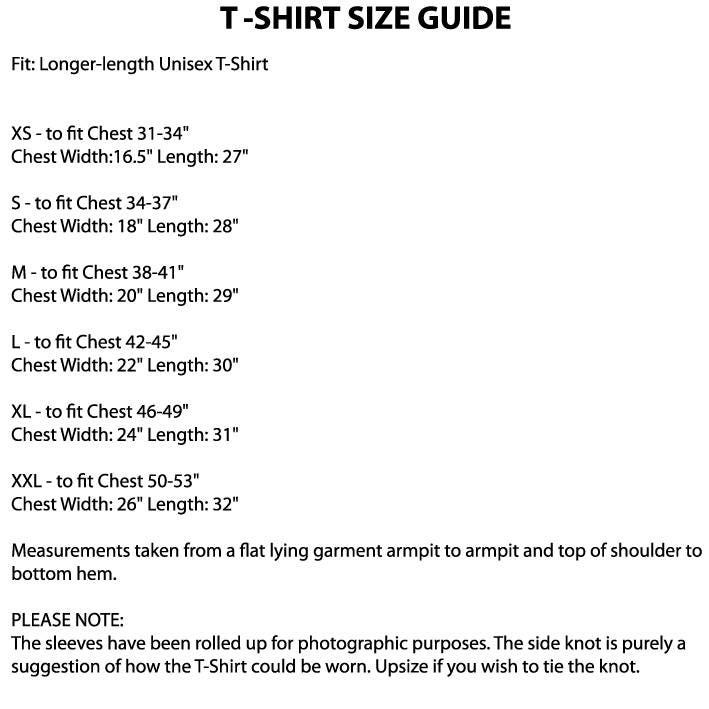 Please check SIZE GUIDE below or in PHOTOS. You can personalise this fabulous T-Shirt with your own NAME. Please provide Name to be used in 'Notes to Seller' which appears during the Checkout Process. As this item is made to order, please choose your size carefully as no refunds can be given for incorrect size chosen or spelling errors in Text provided. 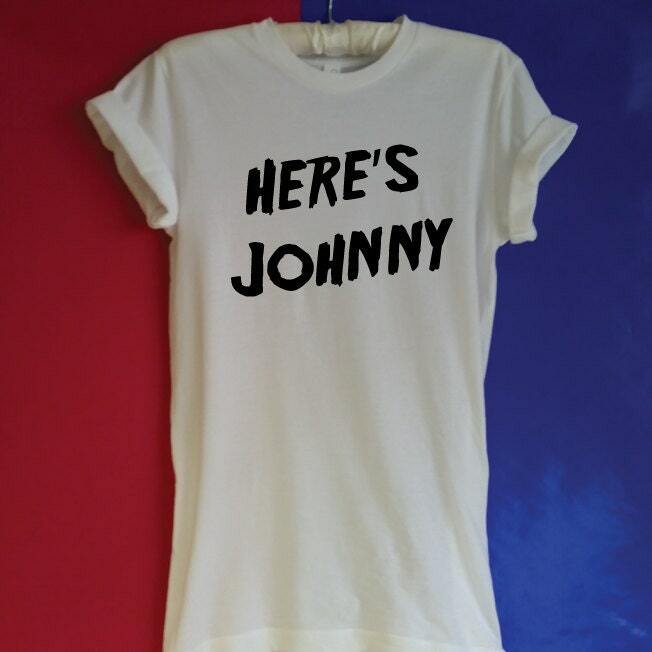 If no Name is received the name 'JOHNNY' as per the example photo above will be used. 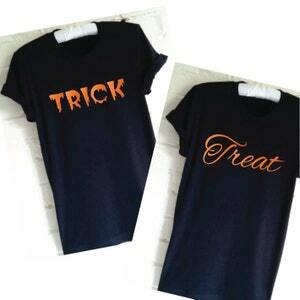 SET - Trick or Treat Shirts. Friends Shirts. Matching Shirts. Funny Halloween Shirt. Twin Shirts. Partner Shirts. Halloween Couple Shirts. 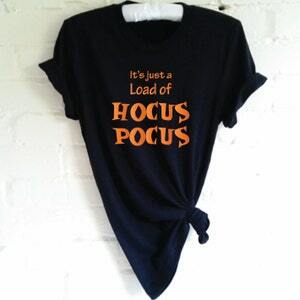 It's Just A Load Of Hocus Pocus Halloween T-Shirt. 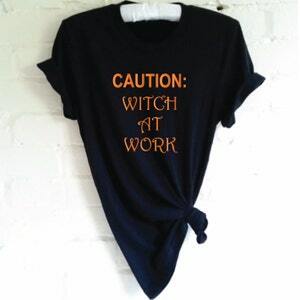 Witch Shirt. 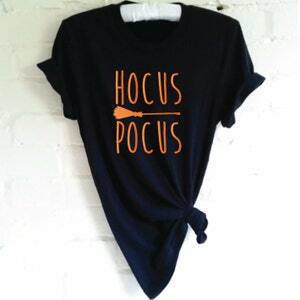 Hocus Pocus Shirt. 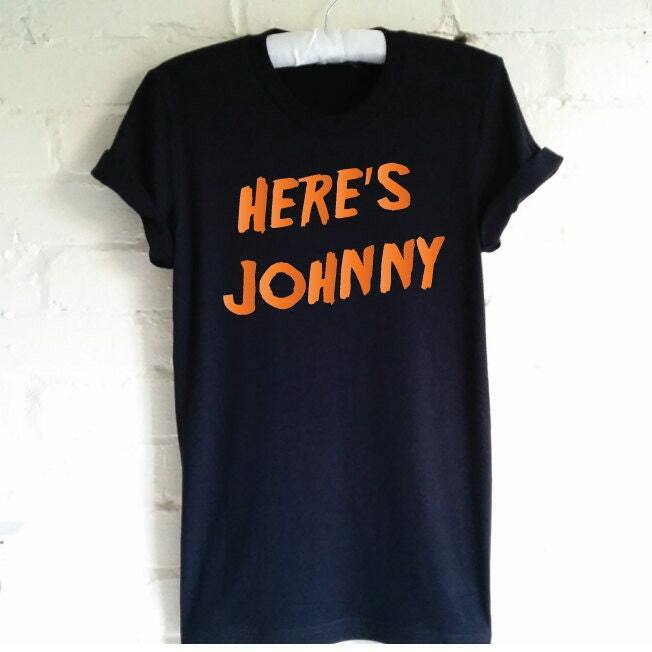 Funny Halloween Shirt. Halloween Costume.